This time two weeks ago I was getting towards the end of my 28-hour journey from Perth, home to Wellington (driving from Perth to Busselton; coaching from Busselton to Perth airport; waiting, waiting; flying from Perth to Auckland to Wellington; don’t ask, it’s a long and not very interesting story), after finishing my month-long stay at Mattie Furphy House as Fellowship of Australian Writers WA (FAWWA) / Copyright Agency Cultural Fund Established Writer-in-Residence. I had planned to write here, during my residency, about the residency, but honestly I ended up with my head down working the whole time (and taking part in a number of events apart from the residency, too; I’ve written about them over here). It seemed right to make writing (and the business of writing) my priority, while I was there. So here, after the fact and in summary, are a few observations from the month, mostly things that bubbled up while I was writing my residency report for FAWWA. But first, here are thanks: to FAWWA for awarding me this residency, and to Copyright Agency Cultural Fund for supporting FAWWA’s 2017 residency programme; to Peter and Yeeda and Colin and Pat and everyone at FAWWA for their warm welcome, their help and support; and to the writers and readers who came along to events and workshops. It was a delight to meet and work with you all. In my application for the residency, I said I’d ‘carry out research and development on, and hope to significantly advance, my current writing project: the first draft of my third novel, Wonderland’. I wanted to explore the idea of expanding ‘the sense of universality of the [amusement park in Wellington, New Zealand] in my novel, to gain the distance to move the novel … away from being very specifically set in Miramar in Wellington, to a more universal ‘Miramar’, a place watching the sea’. I didn’t set myself specific measures (so many words a day, or week, or over the month); I was, I told myself, more interested in qualitative progress. But I used to be a scientist, so my first instinct is to look at the numbers — and, oh, I looked at the numbers! I toted up words written, words transcribed, research notes and metadata added to my Scrivener project; I logged hours worked; the nerd-grrrl in me graphed and plotted and analysed (diligently presented in Appendices to the report I submitted to FAWWA). And, yes, quantitatively, I made progress on the novel. But — again, as a scientist — I also know that the numbers don’t tell the whole story. 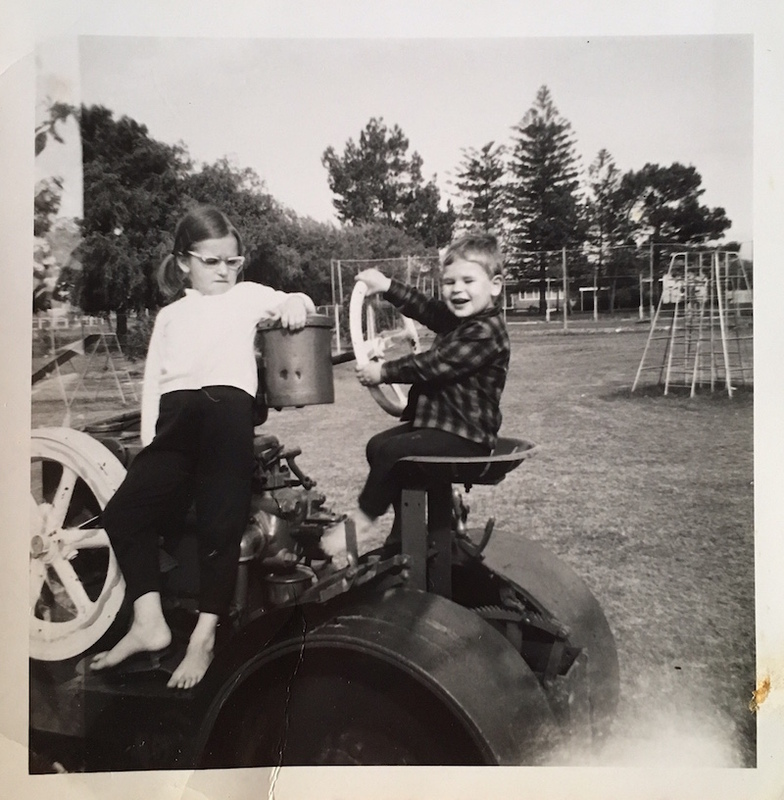 So I turn to the qualitative progress I made: contemplating with gentle intensity; accessing my inner kiddo; and inhabiting a strange and creative liminal space. Writing a novel — writing anything, but particularly a novel — doesn’t just involve the physical act of writing (I wrote about that here). 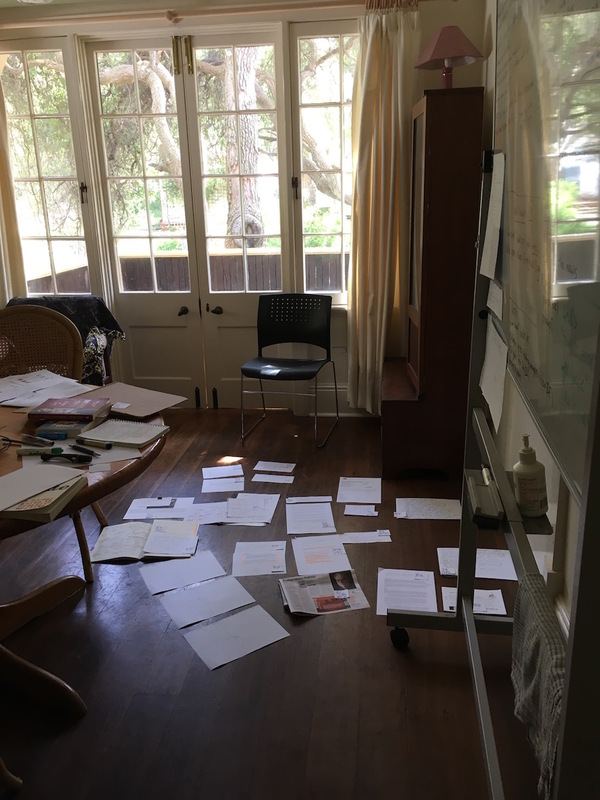 Through the process of writing my first two novels I’ve learned the value of time spent sitting with a work-in-progress, to read, to talk with myself, to let ideas percolate and bubble in my mind. 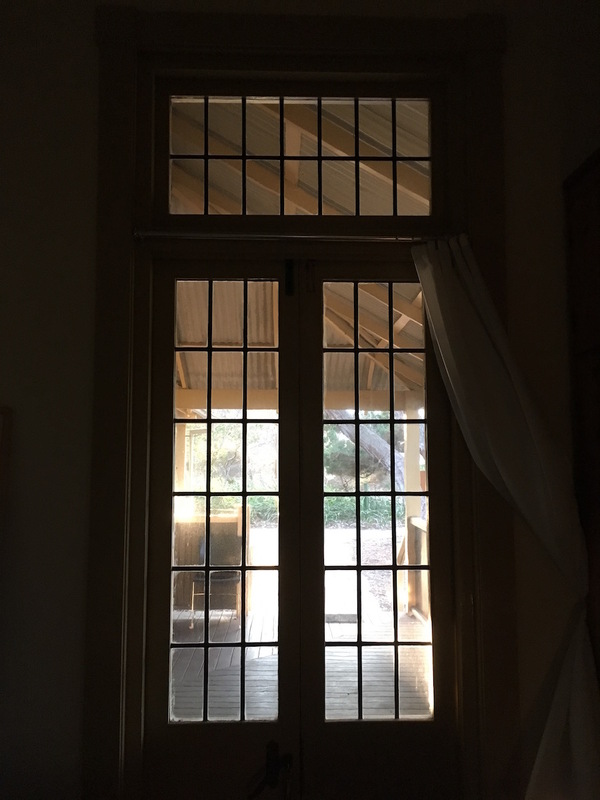 In residence at Mattie Furphy House, I felt the value of this sort of gentle but intense time spent with the project most clearly in a real lightbulb moment I had during my final week, when I recognised a key motif (or do I mean theme, or simply concern?) of the novel that had been sitting under my nose, unrecognised, for some months. If I’ve achieved nothing else, this revelation justifies the residency, in my mind. Through my month in residence, I kept my mind on Wonderland, even on days when my main focus was elsewhere (a workshop, an event; visiting my 99-year-old grandmother), and I’m certain that it’s maintaining focus in this way (with this paradoxical gentle intensity) that helped create space for this breakthrough, let me stop and recognise what I’d been too busy to see. In my application for the residency, I said that ‘Mattie Furphy House, within cooee of the sea and of my own childhood home, would be the perfect place to immerse myself in writing about three sisters growing up in ‘Miramar’ [a place watching the sea]’. It’s difficult to pin down, but I’m certain that returning to the neighbourhood I grew up in — from the age of three to eleven I lived just on the other side of Allen Park, a stone’s throw from Mattie Furphy House — had an impact on the way I wrote (as I am in Wonderland) in the voice of a child (or children, as my protagonists are triplets). Being back in my childhood neighbourhood had another effect: it felt both deeply familiar and weirdly unfamiliar at the same time, and I found that to be strange and unsettling. But I have a notion that being unsettled is a good place (state) in which to write. I talked about this in various aspects of the ‘Tell it slant’ workshop I taught while in residence — being between states, being in a liminal space, regarding your origins — and I felt almost as if I was acting out (or testing) my theory during the residency. I find this to be the case anyway, with writing residencies: I can be the weirdest me I want to be, keeping strange hours, eating strange meals. It’s good, for me and my writing and the way I like to work, to escape now and then into this strange writing world (though a month at a time is plenty long enough). But walking in my footsteps from forty, fifty years ago (past our old house, my best friend’s old house, my grandparents’ old house, all those so-familiar streets and their so-familiar smells, and light; walking the footprint of my old school, which was pulled down in 2001 and turned into a park; surrounded and shaded by the Norfolk pines that are all through Swanbourne and Cottesloe, and all through my first novel, The Life and Loves of Lena Gaunt) enhanced the sense of strange in a very particular way that I’m sure will be present in this strange Wonderland novel. And of course, during the month I was at Mattie Furphy House, I connected with the writing community. I taught workshops at FAWWA (here and here), and talked with a number of the writing groups and classes that meet there. The announcement of the winners of the Stuart Hadow Prize was held on my first weekend in residence, giving me the opportunity to meet judge Elizabeth Tan (I’ve just started reading her wonderful debut book Rubik) and the winning and commended writers. I met with old friends in the Perth writing community, made some new ones; met people I’d only encountered before on Twitter — like Louise Allan, whose debut novel The Sisters’ Song is out very soon. I took part, too, in a number of events beyond the residency (I wrote about those here). I did two interviews with James Hall on RTR FM’s weekly Artbeat programme, one right at the beginning of my residency and the other on my last day, that capture some of the range of the residency — what I hoped to do, and what I felt I achieved. Living for a month in Mattie Furphy House was a delight; if you ever have the chance to do so, go for it. 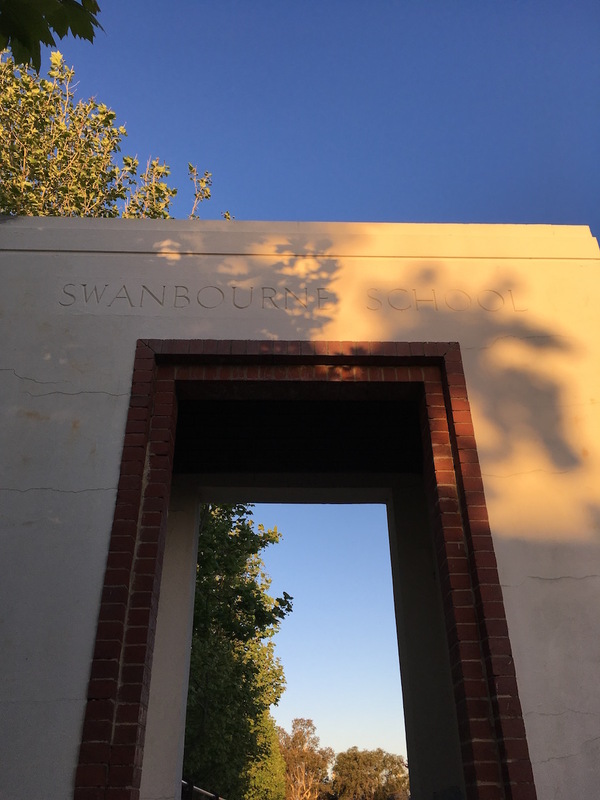 The house is in the beachside suburb of Swanbourne, tucked in on the edge of Allen Park (it was moved from its original site across the park to its current site in the 2000s). There are walking tracks through the adjacent reserve, footy and cricket training and games on the oval; there are always people around, but in a sort of background way, that operated for me in the same pleasing way that white noise does in a cafe, providing a background hum that was conducive to work, and made me feel a connection with the community. Read about Mattie Furphy and the house on the FAWWA website under History — includes links to profiles of the house in Australiana in 2015 and ABC News in 2014. The writers’ flat at Mattie Furphy House, and other spaces, are available for hire — find details on the FAWWA Venue hire page. Here are some photos from Mattie’s, and the neighbourhood. I’ll miss her. Photo (centre) of my great-uncle, Richard Beilby, at Tom Collins House, FAWWA office. Richard Beilby was made an honorary life member of FAWWA in 1978.